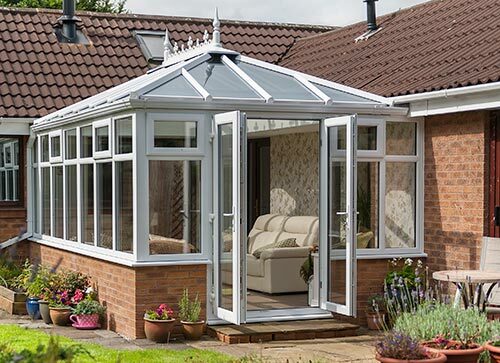 Whatever style you choose, conservatories are versatile additions to any home in Kent - they transform living space and are the ideal way to add the second living room, home office or dining area that you have always promised yourself. 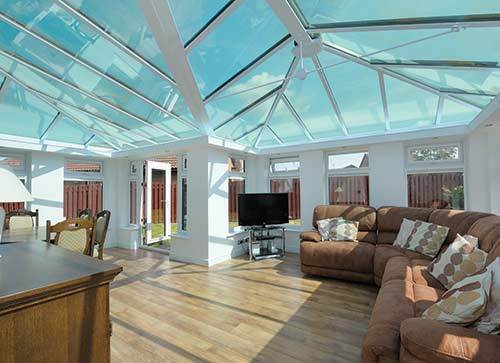 Designed to fit in with your lifestyle a conservatory can provide the additional space you are looking for - without the turmoil and expense of moving home. 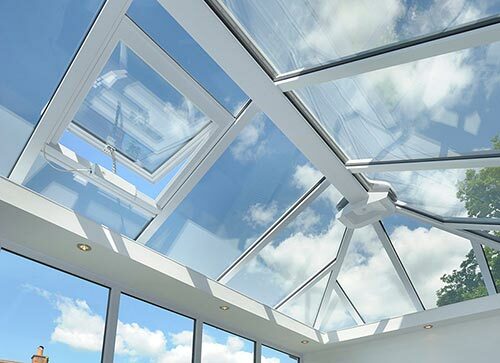 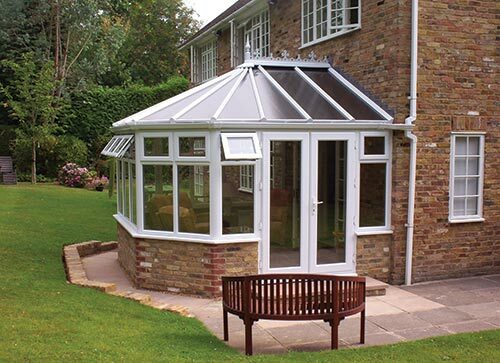 With our range of classic conservatory designs, offering both space and value for money, we have a choice of conservatories from which you can choose the perfect addition to your home in Kent or South East London. 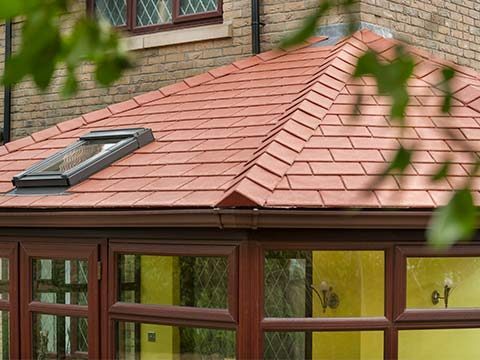 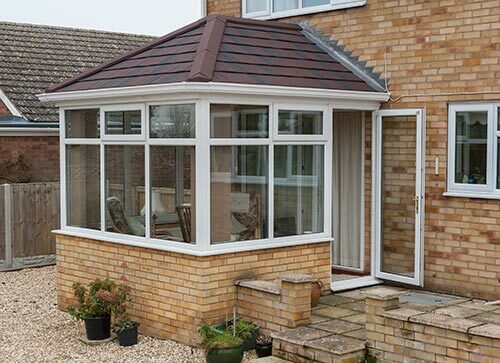 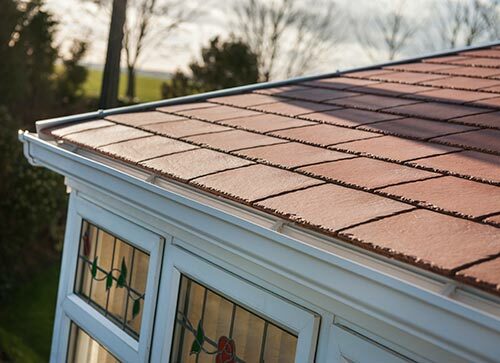 Predominantly glazed and often featuring a dwarf wall, conservatory styles such as the Edwardian, Victorian, Lean-to and Gable variations continue to enjoy their status as timeless favourites. 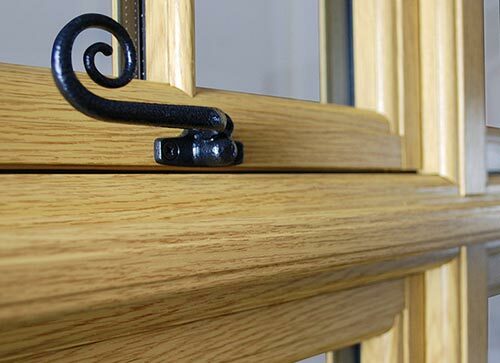 However, vast improvements in the materials and components used in their construction have given these classics substance as well as style. 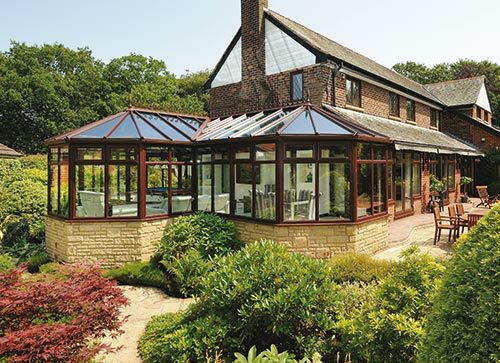 Lending themselves to a whole host of property types, classic conservatories will offer the owner a private retreat away from the chores that wait in other rooms. 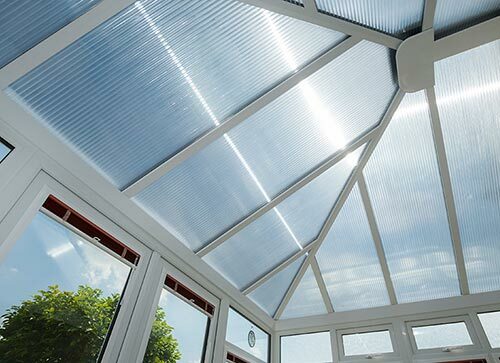 An internal lighting pelmet transforms a classic into a modern conservatory and offers what many feel is a cosier environment, especially in the evenings. 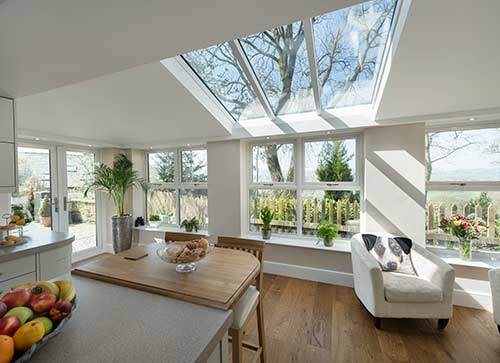 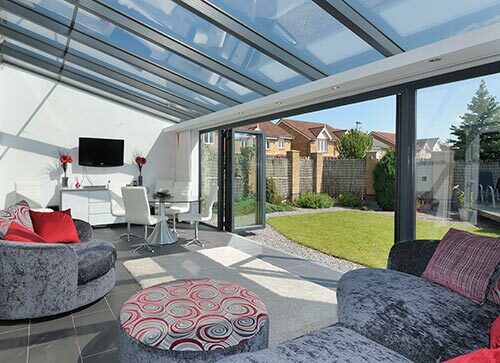 Mounted spotlights make a modern conservatory the perfect room to relax and watch the sun rise, and set. 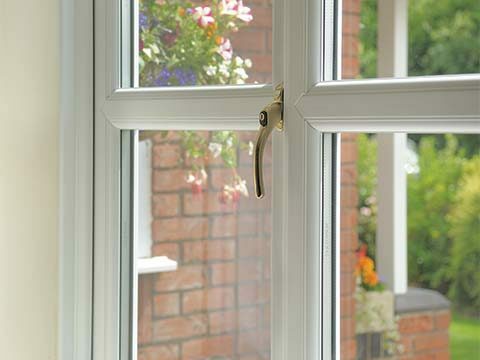 Externally, a cornice can also be introduced to add to the elegance. 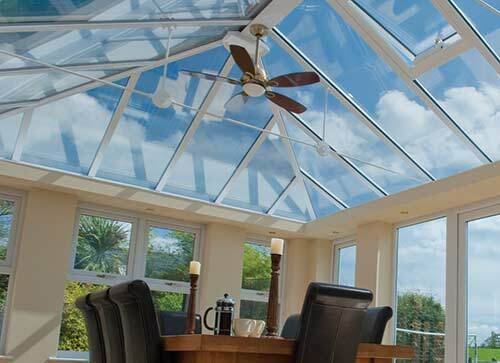 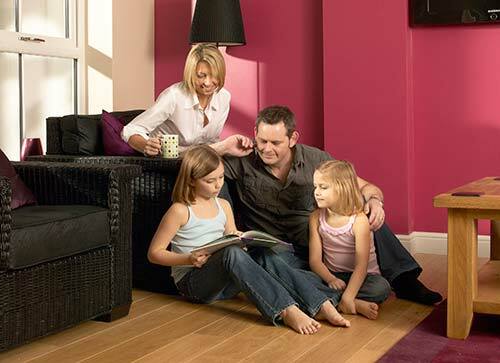 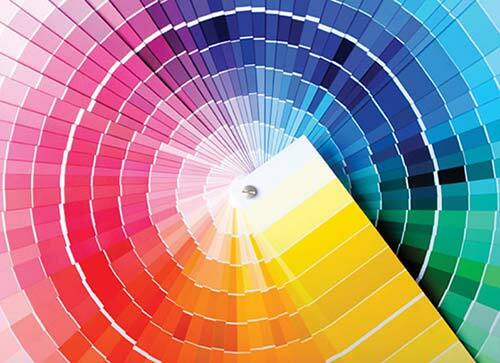 The contemporary feel of modern conservatories can be heightened by coloured frames. 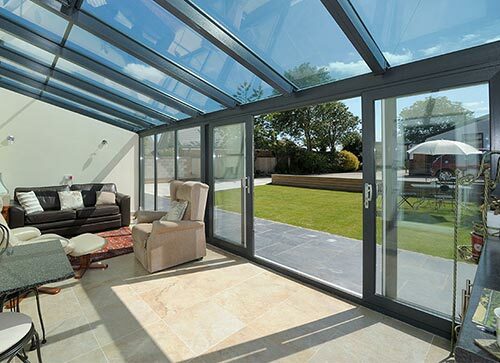 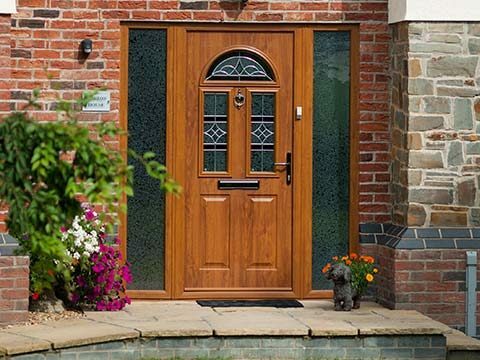 Likewise French doors or bi-folding doors are a common element of a modern conservatory and this style of door can be used both internally, to adjoin the conservatory with another room, and externally to connect the indoors with the outdoors. 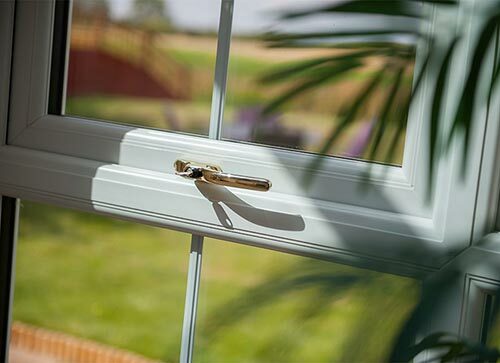 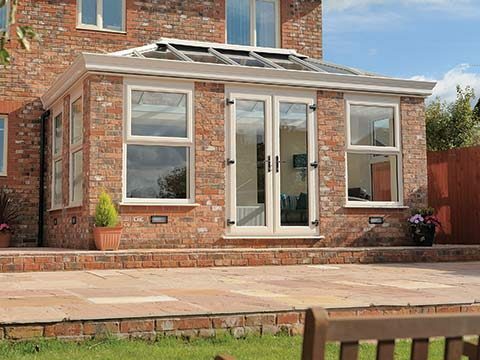 Bespoke conservatories take their inspiration from each and every one of the more classic styles yet refuse to be categorised as one or the other. 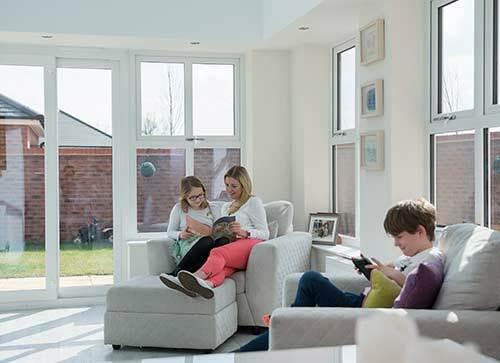 They are quite literally unique and are ideal for people who have a very clear idea about what their dream home looks like. 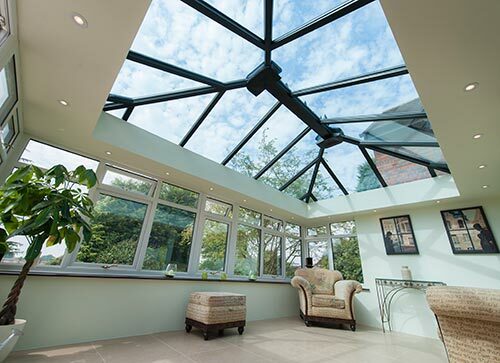 Needless to say, bespoke conservatories can be designed to subtly complement your property or stand out in breath taking fashion. 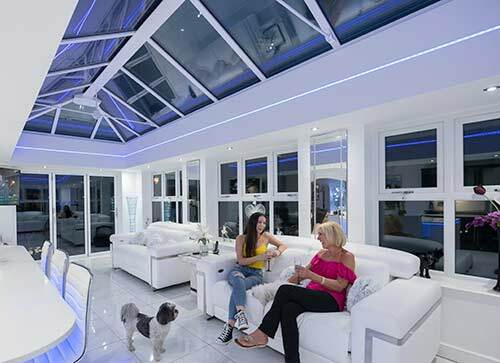 When you choose to have a bespoke conservatory installed you take control of the finished design in conjunction with our team of experts. 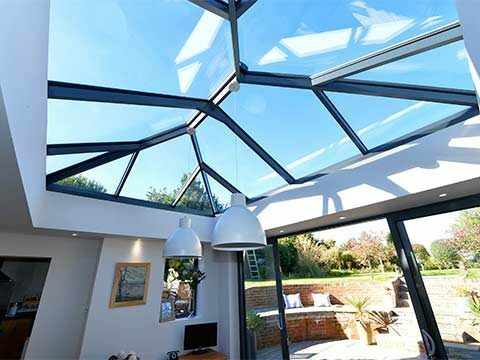 No matter how intricate or detailed your concepts we will take them on-board to create a tailor made conservatory you have always dreamt about. 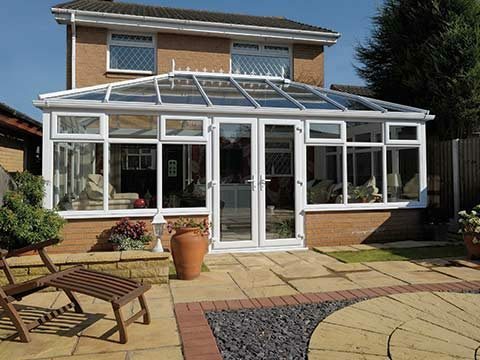 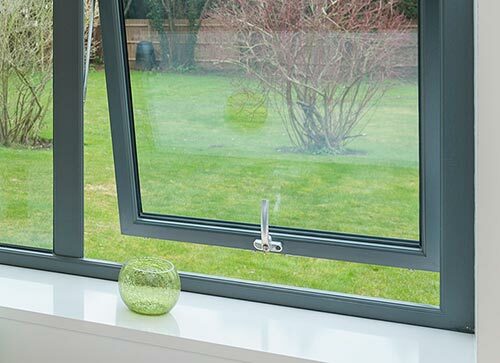 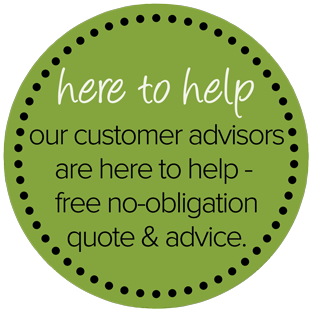 All our conservatories are available in UPVC or our latest aluminium frame for a modern and contemporary look. 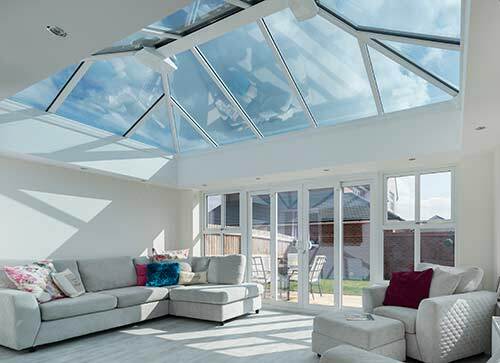 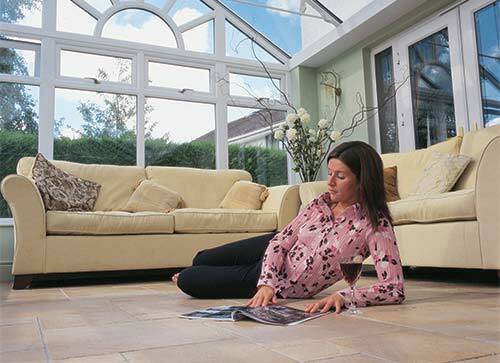 For further information on the fabulous range of conservatories available at Eden - simply request your free brochure online today!